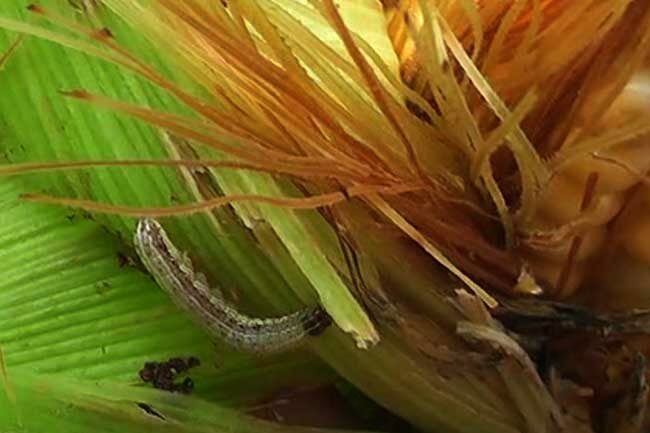 Prime Minister Ranil Wickremesinghe has directed relevant units to commence a proper program to eliminate the Fall Armyworm plague island-wide. The UNP Parliamentarians’ meeting was held last evening (21) at the Temple Trees, chaired by Prime Minister Wickremesinghe. Minister Gamini Jayawickrama Perera stated that it has come to the attention of the government to utilize the Sri Lanka Army in battling the Fall Armyworm plague. Meanwhile, the Minister of Agriculture has been informed to take the necessary steps to compensate the affected farmers, said Minister Nalin Bandara.